Introducing Flawless Brows: the perfect cleanup tool to maintain that "fresh out of the salon" look for your eyebrows. Flawless Brows is a revolutionary, new upkeep tool for the time between shaping, waxing or threading your eyebrows. Hairs aren't long enough to wax and plucking hurts and takes too long! Flawless Brows is a perfect replacement for your painful tweezers. 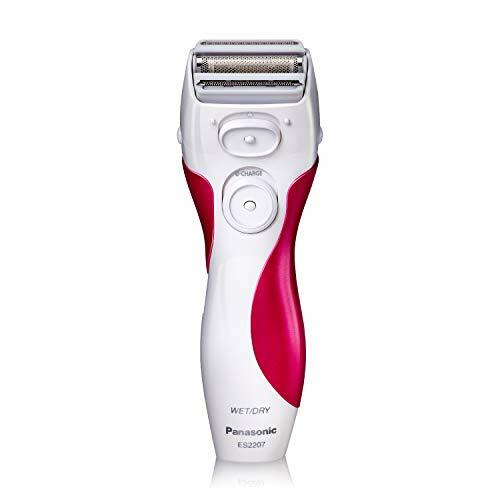 Now, you can remove hairs painlessly and instantly. From the manufacturers of Finishing Touch Flawless, comes Flawless Brows, your new best kept secret on maintaining perfect eyebrows. Flawless Brows is not recommended for trimming eyebrows, but rather for completely removing unwanted hairs around the eyebrow area. For optimal results, use on clean and completely dry skin free of creams or makeup. Pull skin tight and move in small, circular motions. If the unit begins to slow down, clean the head of any residue and/or replace the battery. After each use, clean head with included brush. 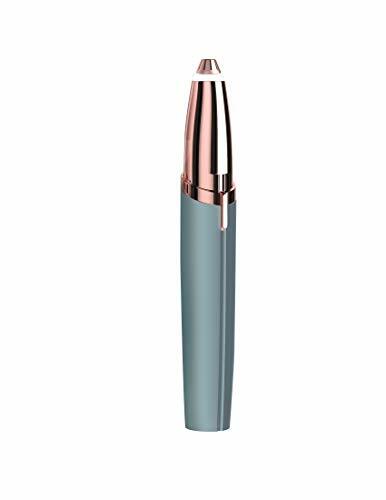 Finishing Touch Flawless Brows comes with 1 AAA battery. 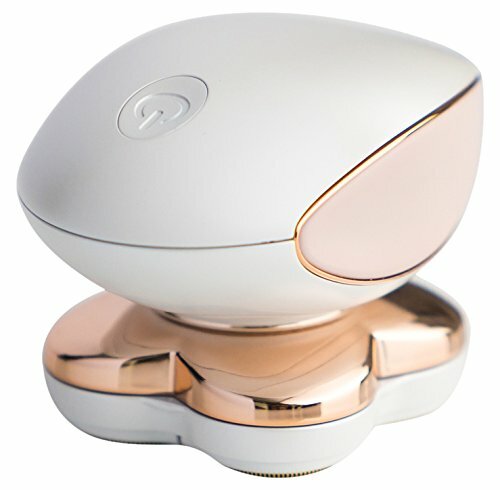 It is suitable for Men and Women 14 years old and up. 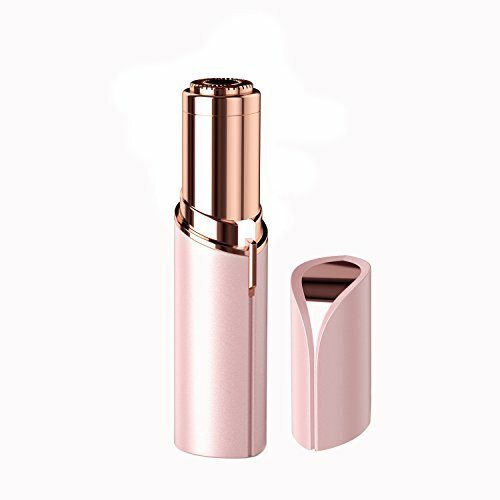 Your package will contain a Flawless Brows hair removal unit, 1 AAA battery and a cleaning brush. For best results: skin should be clean with no makeup or creams. Pull the skin tight and move the unit in small, circular motions or from side to side. You may have to go over the same area several times to achieve the best results. Flawless Brows is an everyday maintenance clean up tool to be used in between your regular eyebrow wax or threading appointment. 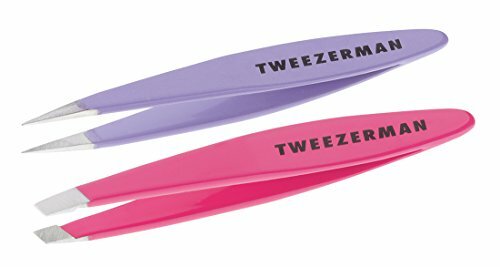 It is a great, pain free alternative if you are unable to wax or tweeze your eyebrows. 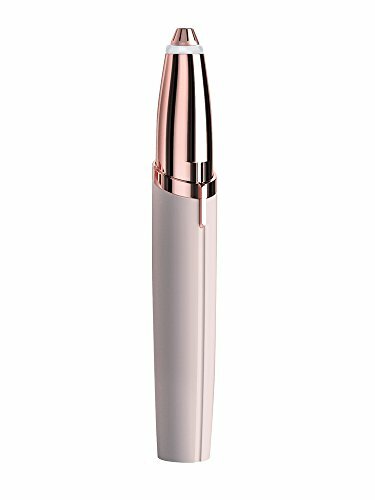 The precision head is to be used all around the eyebrow to instantly and painlessly erase unwanted and stray eyebrow hair, without the pain of plucking! Flawless Brows is not recommended for trimming or shaping eyebrows. Introducing Flawless Brows: the perfect cleanup tool to maintain that "fresh out of the salon" look for your eyebrows. Flawless Brows is a revolutionary, new upkeep tool for the time between shaping, waxing or threading your eyebrows. Hairs aren't long enough to wax and plucking hurts and takes too long! Flawless Brows is a perfect replacement for your painful tweezers. 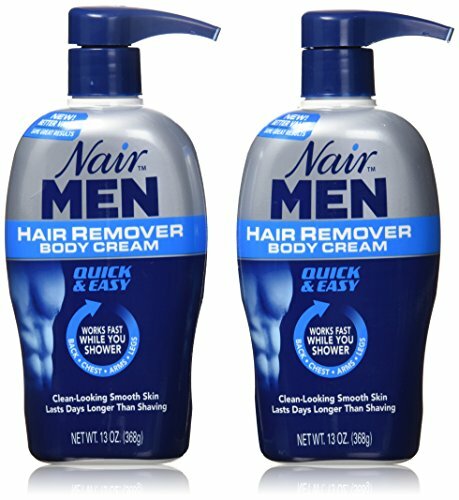 Now, you can remove hairs painlessly and instantly. From the manufacturers of Finishing Touch Flawless, comes Flawless Brows, your new best kept secret on maintaining perfect eyebrows. Flawless Brows is not recommended for trimming eyebrows, but rather for completely removing unwanted hairs around the eyebrow area. For optimal results, use on clean and completely dry skin free of creams or makeup. Pull skin tight and move in small, circular motions. If the unit begins to slow down, clean the head of any residue and/or replace the battery. After each use, clean head with included brush. 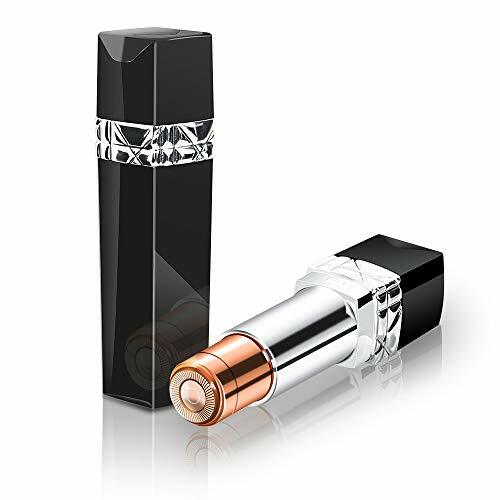 Finishing Touch Flawless Brows comes with 1 AAA battery. It is suitable for Men and Women 14 years old and up. EASY HAIR REMOVAL: With Sally Hansen Quick & Easy Hair Remover Kit it's as simple as peel, apply, & remove for soft, hairless skin that can stay smooth for up to 8 weeks. 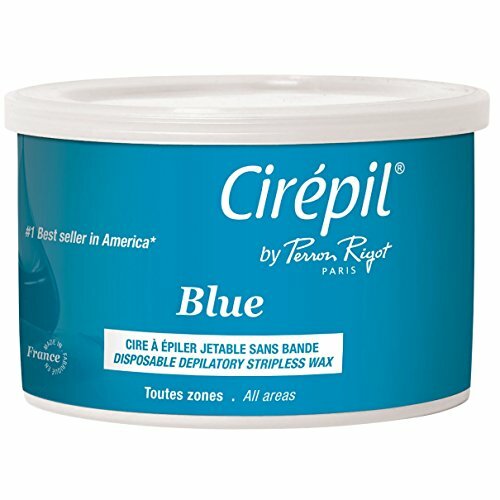 Larger strips are specially designed for use on arms, legs, underarms, & body. 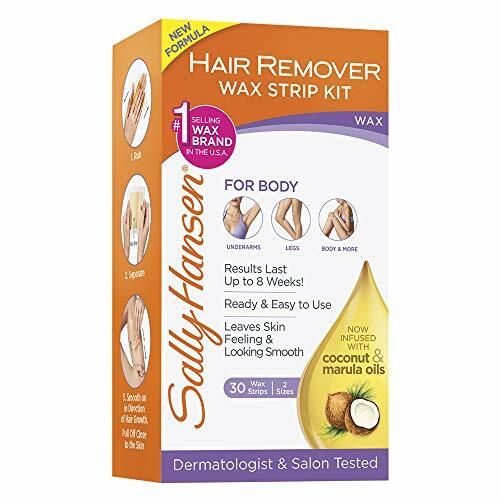 TRY THEM ALL: Sally Hansen also makes wax strip kits for the face, body & targeted areas, extra strength & microwavable wax variations & cr me, as well as lavender & in-shower hair remover formulas. Also try our numbing wipes and zero-bumps bikini spray. SALLY HANSEN QUALITY: Compare the results of Sally Hansen's quality Ouch-Relief waxing products against other brands resBody Honee, Sugaring Factory, Surgiwax, Aqua Natural, Fantasea, Gigi, Yeelen, SmartWood, Wokaar, Lifestance, Keegud, Sansido, & Esorara. Clean stainless tool tips with alcohol or peroxide regularly. 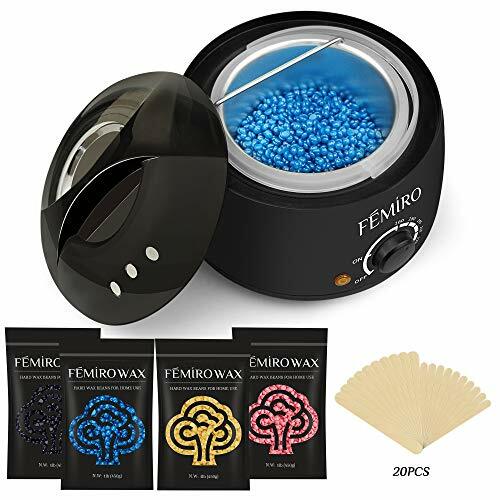 *Remove unwanted leg hair or any unwanted hair all over your body quickly and easily with this supreme hair remover! 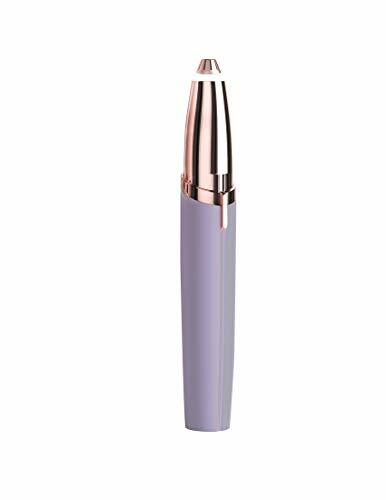 *Perfect for any age, this portable and discreet gadget features 3 floating heads that contour at every curve to eliminate nicks and cuts and irritation. *Convenient and bright LED lights help illuminate your skin so you never miss a spot. It is very easy to use. Charge it for 2 hours and enjoy 60-minute long shaving time. 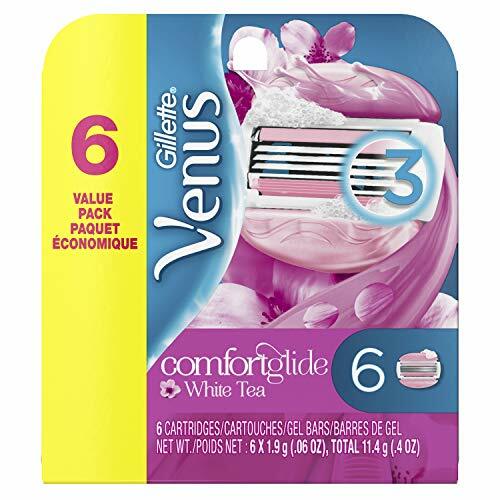 *The ultimate all in one razor that can be used to remove unwanted hair in any body part you can think of. Can remove hair from face, lips, chin, cheeks, eyebrows, arms, armpit, thighs, ankles, legs, upto the bikini line and initmate area. *It is proven safe for every woman with hypoallergenic skin. 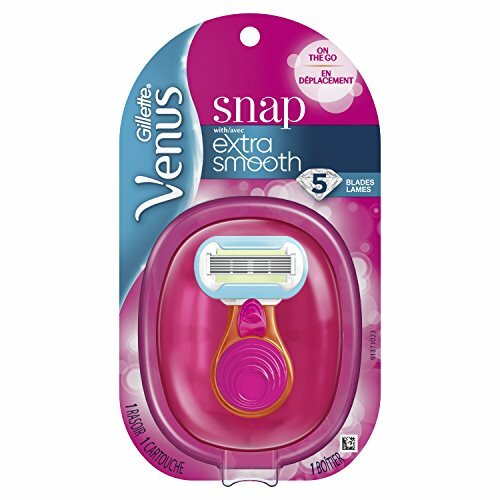 You can finally say goodbye to bumps and chicken skin caused by regular shaving and plucking. 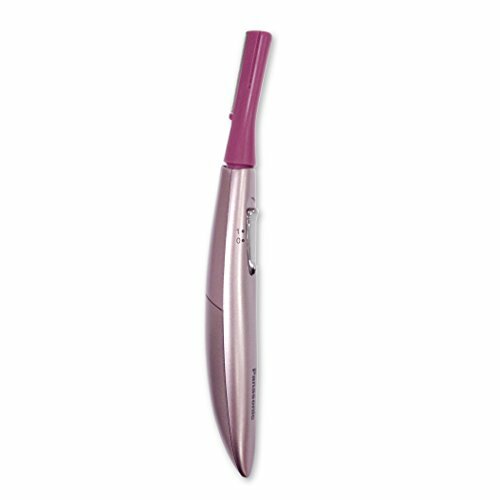 No more nicks, no more cuts and no more irritation, it closely remove unwanted hair gently, no pulling and 100% painless. 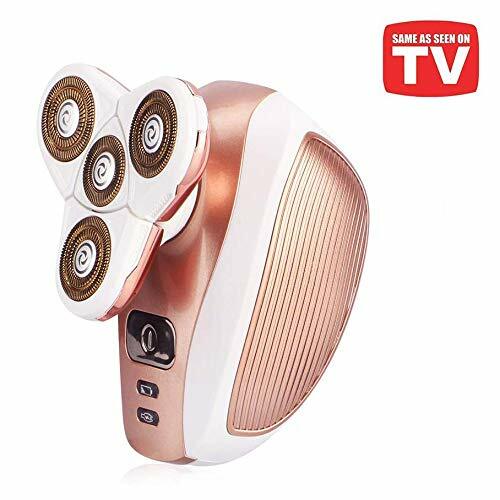 POWERFUL ALL AROUND BODY HAIR TRIMMER: The ultimate all in one razor that can be used to remove unwanted hair in any body part you can think of. Can remove hair from face, lips, chin, cheeks, eyebrows, arms, armpit, thighs, ankles, legs, upto the bikini line and initmate area. 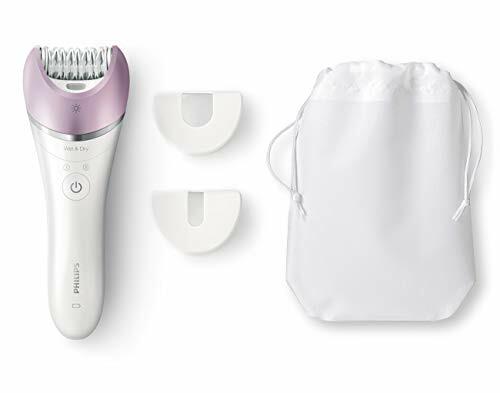 SAFE, EFFICIENT & PAINLESS: The palm perfect design plus the built-in LED light allows you to follow every curve of the body and make sure you wont miss any hair. It is proven safe for every woman with hypoallergenic skin. 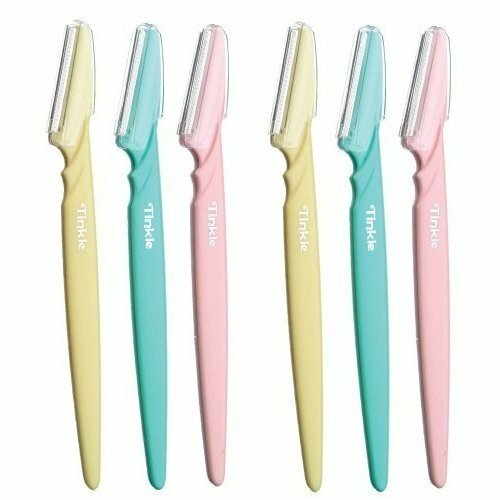 You can finally say goodbye to bumps and chicken skin caused by regular shaving and plucking. 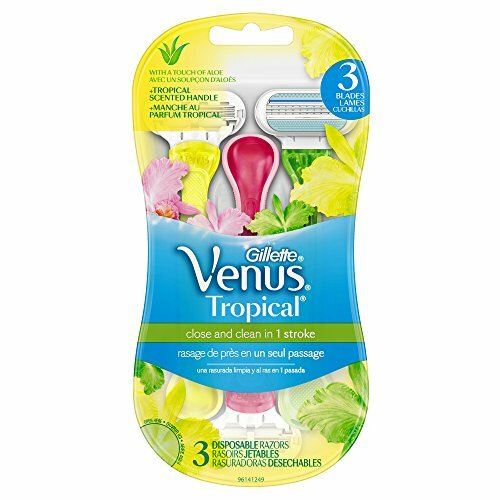 No more nicks, no more cuts and no more irritation, it closely remove unwanted hair gently, no pulling and 100% painless. MADE FOR CONVENIENCE: You can use this leg hair remover wether you are dry or even you are on the shower! 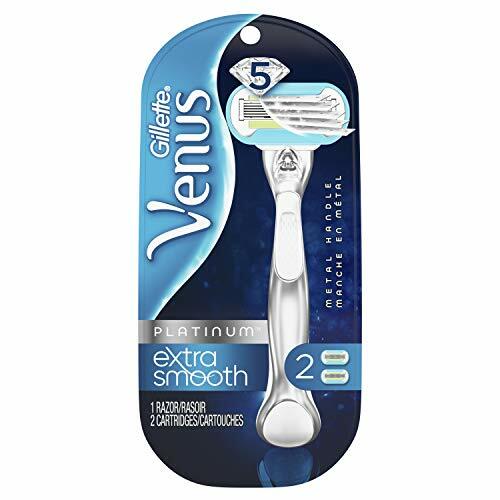 This is waterproof so you can go shave and trim in the shower or bath with foam, gel or soap lather anytime, anywhere it's convenient. SUPREME SHAVER : High quality multi-functional leg hair shaver with ergonomic design. 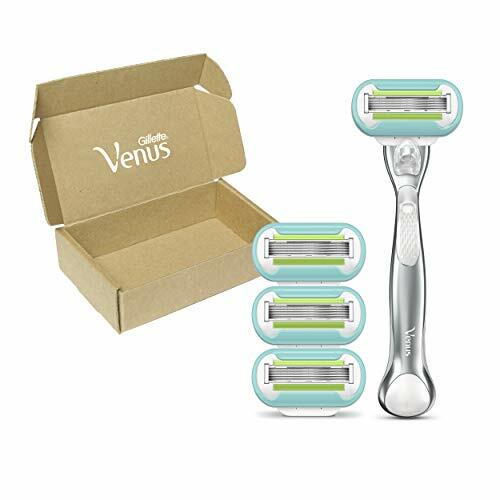 Featuring 3 interchangeable heads which follows the natural contours of the skin to closely remove unwanted hair every where you wanted.